A MIDDLESBROUGH-born Muslim who founded an anti-extremism organisation after his uncle died following a racially-linked attack says he is “humbled and honoured” after receiving a Teesside hero award. Amjid Khazir set up Media Cultured after his uncle Mohammed Zabir died from a heart attack in 2011, a month after being viciously attacked by a passenger in his taxi. 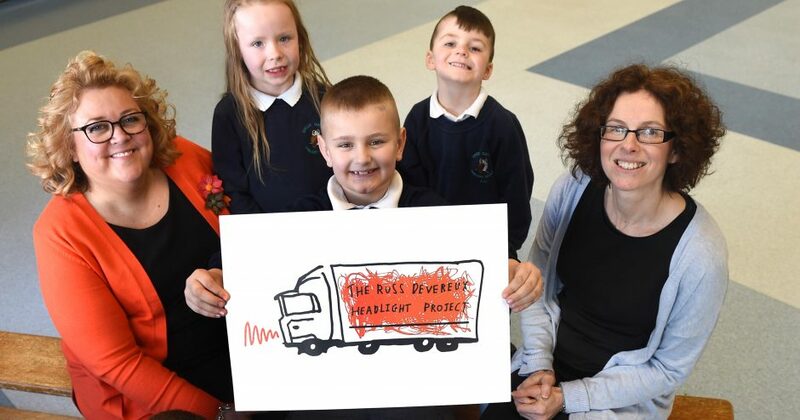 The education and training social enterprise has received glowing reviews at home and abroad for spreading a positive message of social unity, working with schools, the police and professional football clubs, and running workshops and mosque visits as well as producing documentaries. Former independent terrorism legislation reviewer Lord Carlile, praised Amjid and his community interest company while recommending that their anti-extremism programme be rolled out across the UK. 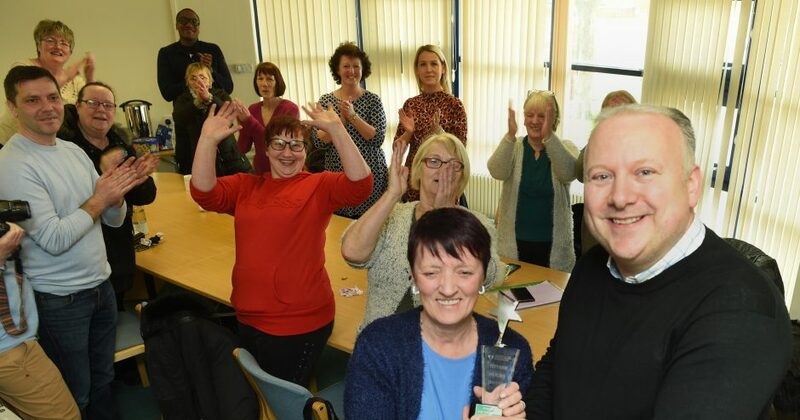 Amjid, has now been further recognised for his hard work in the region and beyond with a Teesside Hero award from Teesside Philanthropic Foundation. The Foundation supports and recognises the very best individual talent and business on Teesside, and Amjid received his award at Natural Progression Boxing Academy in Stockton from Foundation chairman Andy Preston. 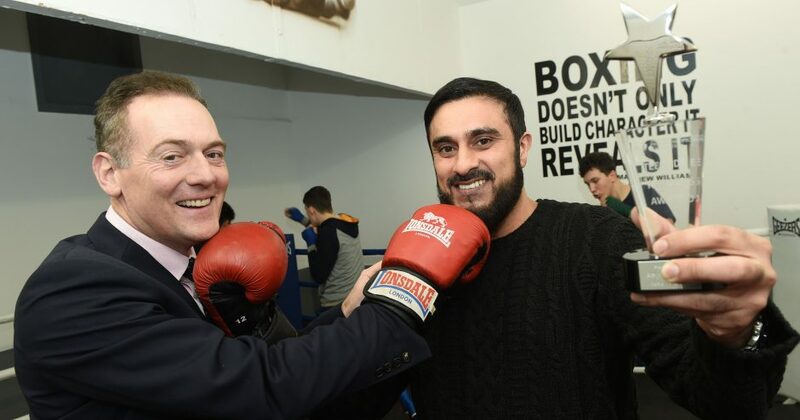 Amjid has previously produced a faith and cultural identity documentary about the boxing club’s head coach Imran Naeem called Combinations, which was shown at numerous film festivals. “It’s genuinely very, very humbling and I’m honoured to receive a Teesside Hero Award,” said the media and communications graduate. Speaking about his decision to start Media Cultured, Amjid explained: “I was determined to do something positive after my uncle’s death, which was an incredibly distressing and harrowing experience for our family. “Community cohesion, tackling racism and Islamophobia is something that I’m committed to. Regardless of whatever race, creed or colour we are, we have to find common ground and defeat the extremist ideology. “Powerful alternative narratives delivered through education, film, exhibitions and workshops are key to disrupting the manipulative language and propaganda used by modern day extremist groups. “Whether it’s Daesh or the Far Right, it’s no different to a lot of what Hitler used against Jewish people in Nazi Germany. Amjid says Media Cultured use “safe spaces, wit and charm to break down challenging, taboo subjects such as extremism”. Amjid recently ran a Question Time-style panel at Acklam Grange School and held an event, which included a mosque visit, with Sacred Heart Primary. Media Cultured have also worked with Stoke City and Crystal Palace football clubs in conjunction with the Kick It Out anti-racism campaign, and have further exciting projects ahead with Middlesbrough FC. In keeping with their work, Amjid and colleague Professor Matthew Feldman will be delivering the Challenging Hate and Extremism Event (#CHEE2019) to North-West schools in conjunction with Manchester City Council at Manchester Metropolitan University on February 8. A 2014 invitation to America to promote social cohesion and entrepreneurship also saw the education and training company deliver its message in seven US states, including Washington. Amjid also received a cheque for £1,000 with his Teesside Hero award, which Media Cultured will use to continue their work with local organisations.